State-of-the-art, experienced Chiropractic care near you. 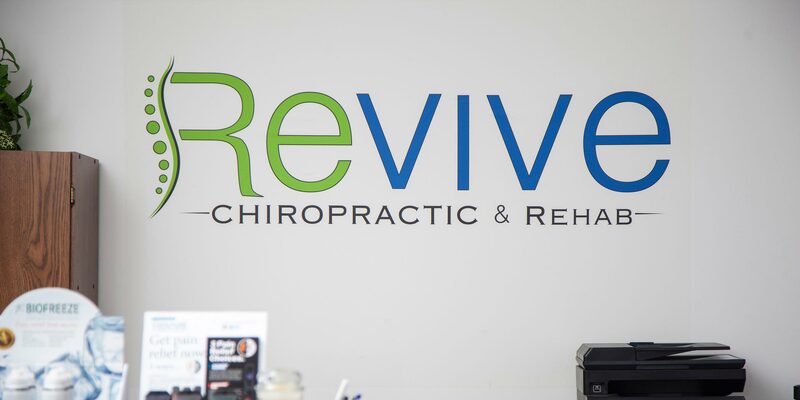 Whether you are a first-time patient or a devoted user of chiropractic, it’s time to experience the Revive difference! At Revive Chiropractic & Rehab, we deliver effective, affordable treatment designed to relieve pain today and promote a healthier lifestyle tomorrow. Banish neck and back pain, experience relief from headaches, recover from that sports injury, and much more. With 2 convenient locations and a variety of insurance payment options, Revive Chiropractic and Rehab is the right choice for you. Revive Chiropractic is more popular than ever! With 2 locations in the Greater Pittsburgh area, we are convenient to you and welcoming new patients. From traditional adjustments and massage therapy to nutritional counseling, we are about wellness. Put our wide-range of services to work for you! The reviews are in, at Revive Chiropractic We strive to provide the best care anywhere. Read our Testimonials, then Schedule an Appointment. The truth is, it probably won’t get better on its own. We can help. Address chronic neck, back, and shoulder pain, even headaches! Massage Therapy speeds healing, eases sore muscles, and is drug free. We offer the kind of convenient, affordable, effective Chiropractic treatment that can be hard to find, delivered in a friendly, welcoming atmosphere. 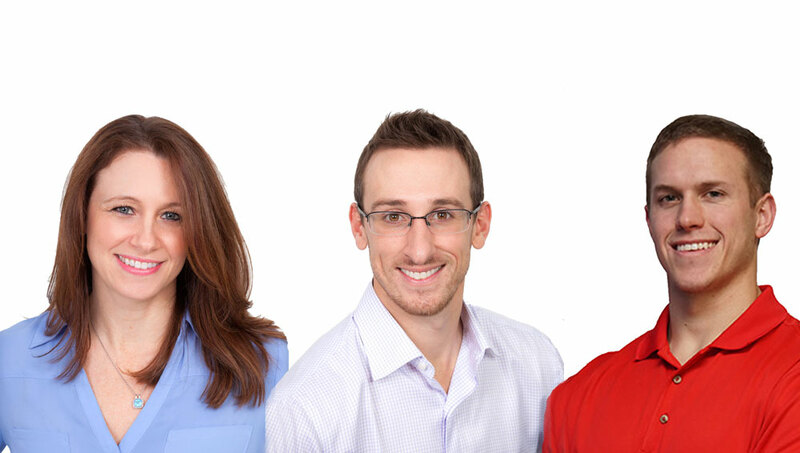 At Revive Chiropractic, our doctors and staff look forward to meeting you and to helping you live a pain free life! With locations in North Huntingdon and Murrysville, getting to Revive Chiropractic & Rehab is as pain free as your visit! Schedule your appointment today.